Loretta was found playing in the street. She was took into shelter and put on a stray hold. Her time was up. 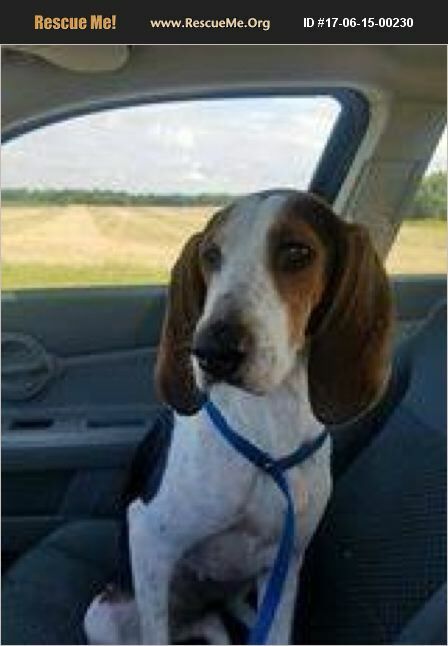 The picture is of her freedom ride from the shelter. Since Loretta left the shelter she has not looked back. She if full of energy and very willing to please. She is currently learning new commands and rules of the inside life. If you are interested in getting to know her please let us know. She is even more beautiful in person. Loretta is spayed and Heart worm negative. She is also up to date on all her shots.